Typical autism symptoms are avoiding eye contact, pretending not to hear despite hearing, lack of speaking skills relative to peers and exhibiting echolalia, that is repetitive behaviors. Repetitive behaviors include shaking head and body, repeating voices heard, clapping hands, and swinging their arms to the left and right. 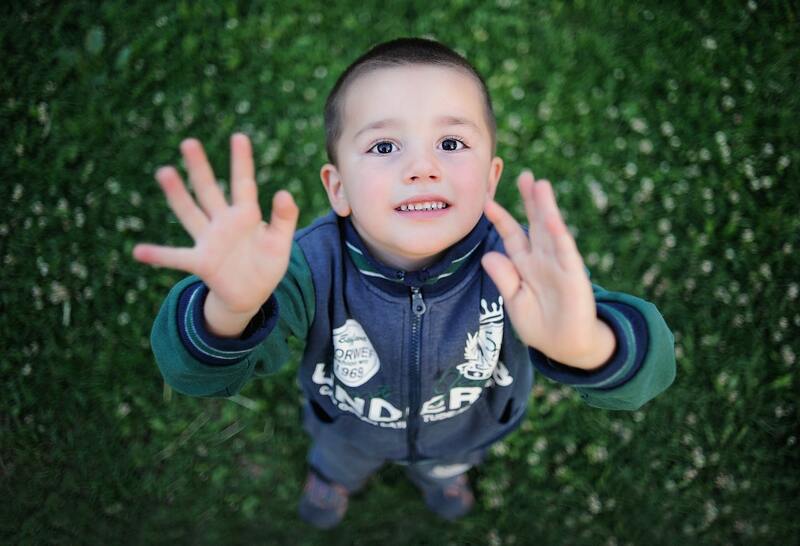 Children with autism are highly inclined to repeat their actions. They answer the questions with the same questions. They show strange repetitive behaviors such as swinging their body and head back and forth. They can sort his toys in a regular way, may always want to sit at the same place for dinner or lunch. They try to fix his complex world a little bit with these behavior. Not intervening in repetitive behaviors, that is, not treating them, may lead to greater problems in the future. The long duration of echolalia means not developing communication skills and socializing. For this reason, children with autism having repetitive behaviors should be improved with positive behavior by eliminating these behavior. What can be done for repetitive behaviors? In the treatment of repetitive behavior, the reasons behind these behavior should be investigated and the root problem should be found. The reason for repetitive behavior of many children with autism have been identified as attracting attention. Sometimes they do it just to relax. Being ignorant in repetitive behaviors, especially done for attracting attention, may allow them to abandon these behavior after a while. Instead of showing too much interest in such a situation, alternative games can be presented to attract his/her attention. The development of communication and trying to make them gain speaking skills are very important in the reduction of echolalia. Thus, they will be able to express their feelings and thoughts by talking, not by repetitive behaviors. Children with autism surprisingly have their own special abilities. Discovering these and being able to develop them is extremely effective in reducing repetitive behaviors. The echolalia, that is repeating voices heard, is a typical behavior seen in autism. Sometimes they repeat them instantly but sometimes even after months. Not treating the echolalia in a timely manner prevents verbal communication development. Normal babies repeat what they hear until 18 months old while children with autism can continue this until the age of 2.5-3. With speech therapies and trainings, echolalia is reduced and even eliminated completely. Repetitive behavior such as turning around, turning objects, swinging back and forth, tapping the head and walking on tiptoe are seen in most of the children with autism. Behavioral trainings and treatments, special therapies, and parental attention are important in the treatment of repetitive behaviors. Stereotype?? ?, or repetitive movements, are behavior that disappear in time and with training. These can be signs of distress, joy or pleasure, as well as for trying to attract attention or relaxation. During these behavior that may leave the parents in a difficult situation, it is important to shift the attention of the children to something else they are competent or like. With special autism therapies and parental attention, repetitive behaviors are improved or eliminated both at the treatment centers and at home. Computer applications based on applied behavior analysis, which are able to attract attention of children for a long time, is highly effective in reducing the lack of education in children with autism. 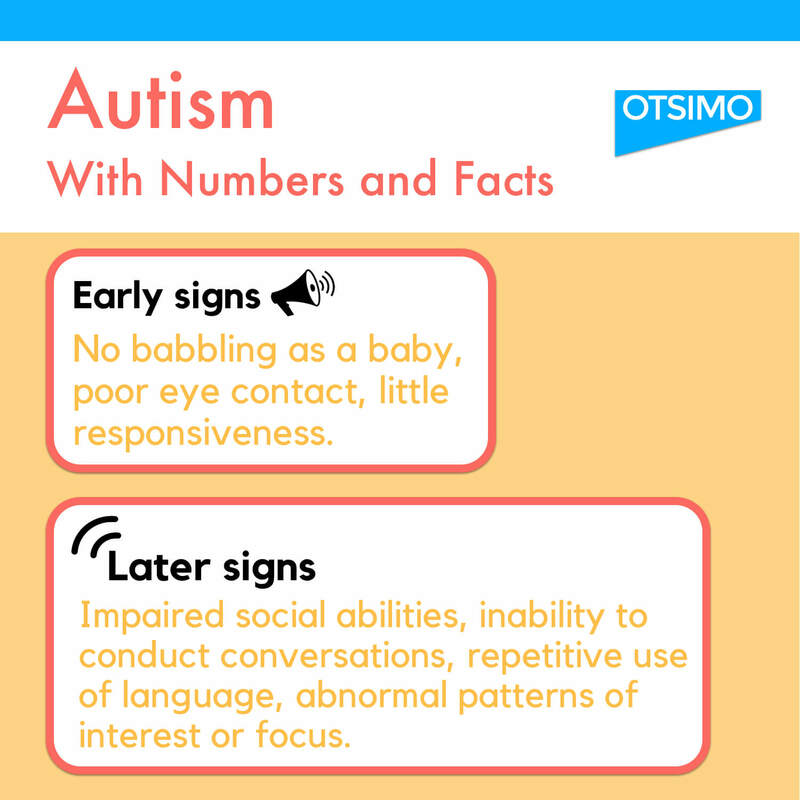 Otsimo educational game platform is an application that produces very positive results in the treatment of children with autism at all ages and educational levels. In fact, after 2 years of uninterrupted usage, it has been effective in acceptance of children with autism to public schools at the rates of up to 90%.